One of us is ready! 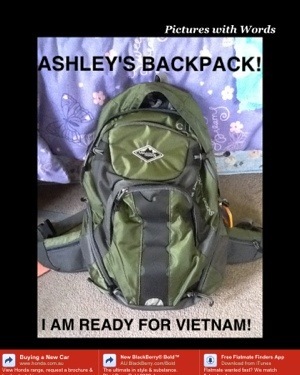 How many dong have you secreted in Ashleys back pack COLE? ?